Enjoy a truly unique Valentine’s Day dining experience surrounded by a mesmerising array of sea creatures at Sea Life Melbourne. Choose one of three breathtaking locations within the aquarium for an unforgettable underwater evening. 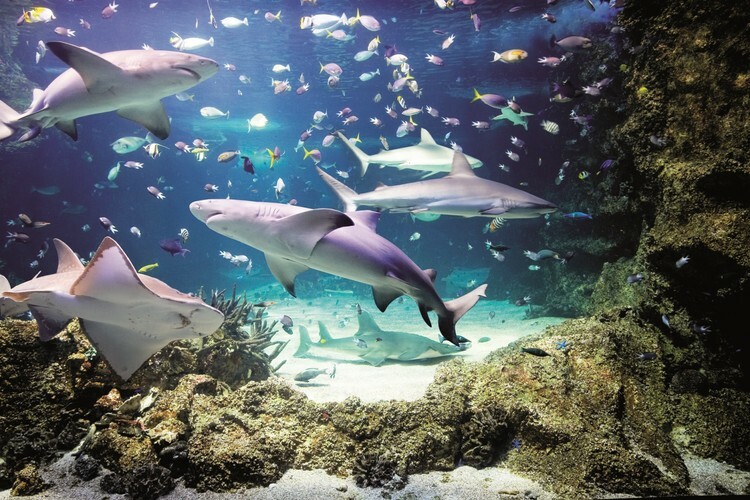 Surround yourself with sharks, stingrays and an abundance of fish in the 2.2 million litre Oceanarium or feast your eyes on the vibrant tropical fish in Coral Atoll. For the cutest dining experience, venture to Antarctica to enjoy a meal next to the beloved King and Gentoo penguins. Sea Life Melbourne’s exclusive Valentine’s Day offering includes a four-course dinner with unlimited beer, wine, sparkling, cider, soft drink, juice and mineral water. Limited spaces are available so don’t miss this opportunity for an evening with your loved one alongside Sea Life Melbourne’s beautiful sea creatures. For the full menu and booking, visit Melbourne Aquarium website.